What mattered most to Jessica and Aaron was sharing their special day with friends and family, especially their son Charlie. Jessica Magowan, a special needs classroom assistant from Banbridge, and Aaron Buchanan, an operator from Gilford, first met each other in secondary school. Mutually smitten, the couple knew they had met the right match in each other. Aaron took Jessica by surpise when he proposed to her while on holiday in Lanzarote. He suggested a walk on the beach and before she knew it, he was down on bended knee, presenting her with a stunning diamond cluster ring. Wanting a joyful celebration with friends and family at the heart of the gathering, Jessica and Aaron planned a simple and elegant wedding. They married on Saturday 5th April 2014, and both agree that the most memorable part of the day was saying their vows to each other and getting to include their one-year-old son Charlie. After a great day filled with many happy memories, Mr and Mrs Buchanan flew to Tenerife for their honeymoon. 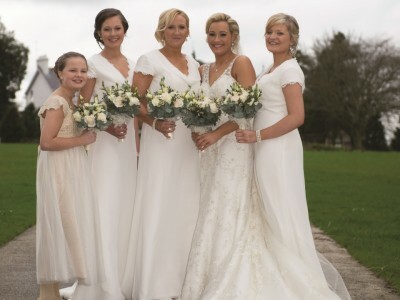 Bride’s advice to brides-to-be: Relax and be yourself. 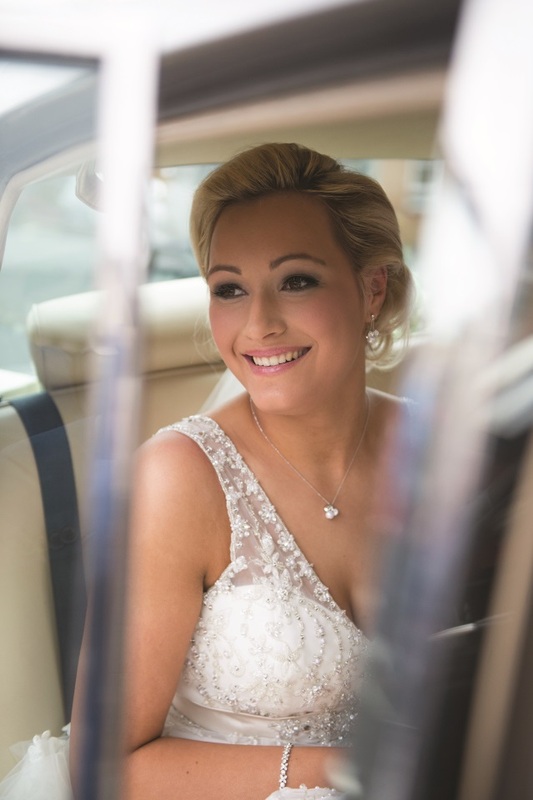 Don’t be nervous, but smile, laugh and cry, and appreciate all the simple things on your big day – they are what make it so memorable! 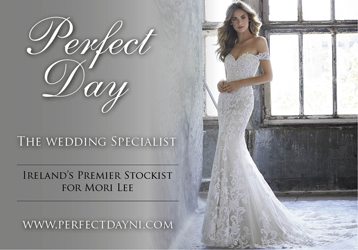 Northern Ireland's leading local bridal magazine, est. 1985 - connecting brides with the local wedding industry. 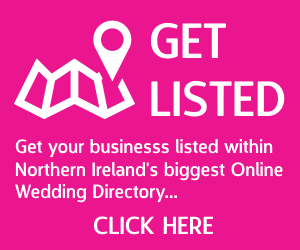 This 'must have’ resource for brides and grooms is bursting with tips and ideas, reader competitions, expert advice, real life weddings, beauty, latest fashions and trends, reception ideas, honeymoon destinations and much, much more. Give it a try today!